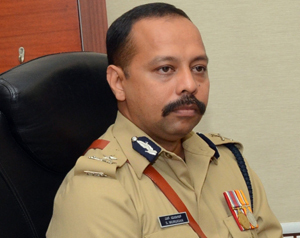 Mangaluru, May 16, 2015: Three police constables have been suspended by City Police Commissioner S. Murugan in connection with the case of alleged assault on a youth at the Mangaluru North Police Station. The constables are also facing charges of causing delay in registering a complaint of molestation. The suspended cops are Paramesh, Hanuman Reddy and Mahantesh. The Commissioner has also issued a charge memo against N Cheluvaraju, Inspector in Mangaluru North Police Station who has also been transferred. 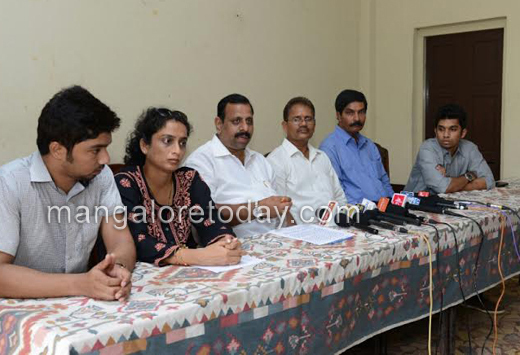 The complainant Harshil Shetty had alleged that he was assaulted by a police constable at a restaurant on Light House Hill Road on May 2 night. It has been gathered that Shetty had entered into an altercation with the constable as well as the hotel owner after he noticed that a person who had tried to molest his friend, was hiding in the same restaurant. The victim of the molestation case had even alleged that the police had unnecessarily caused delay in accepting her complaint.